Home PodcastsThe Rhythm With AMC	The Rhythm with AMC: Interview with Bradd Marquis! The Rhythm with AMC: Interview with Bradd Marquis! In this installment of The Rhythm with AMC, I am chatting with Bradd Marquis about his upcoming release “Thank You” and my boy Will Dawson and I tackle “Primetime” by Janelle Monae feat Miguel for On The Right Track! My DJ Mr. DJ Phaze has the aural stimulation all lined up for you too! Are you ready? 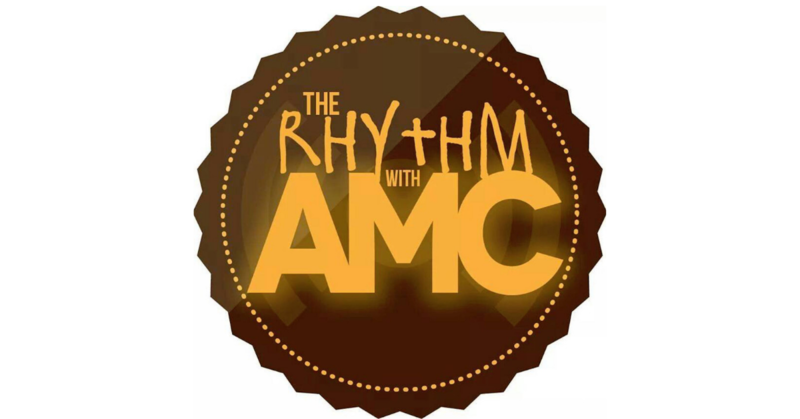 See you on September 8th for the next episode of The Rhythm with AMC!